We’re proud to announce that Trinity has been awarded the Harvard University Graduate Commons project at One Western Avenue. 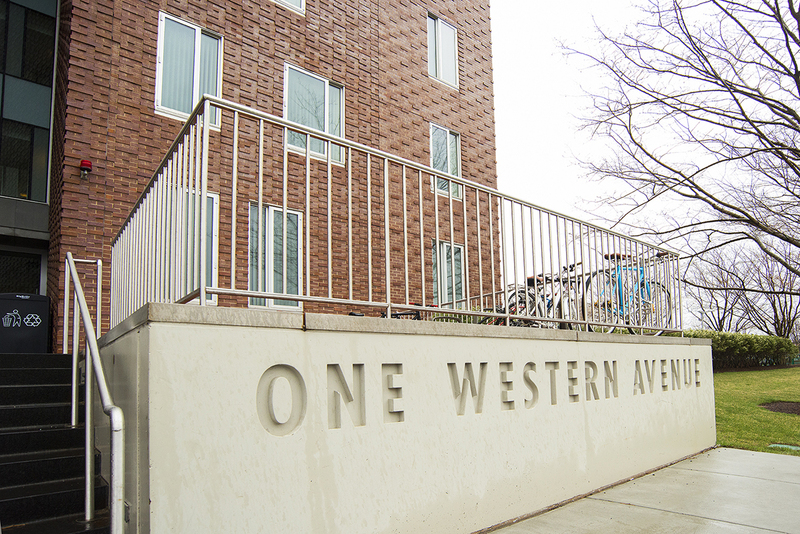 We’ll be partnering with Northstar Project & Real Estate Services, DiMella Shaffer and Cosentini Associates to provide the residents of One Western Avenue with fresh and vibrant updates to the building’s common spaces. Work will include renovations to the existing Common Room to create a more welcoming gathering space that will function as a presentation/meeting space, an event location or a group study area, with a relaxed fireplaced TV lounge and a full kitchen for catering or student use. Additionally, the project includes the creation of a children’s playroom where families will be able to bring their children for play time away from their living spaces. Trinity Hosting VIP Party at Pearl Jam’s 8/5 Fenway Park Concert!